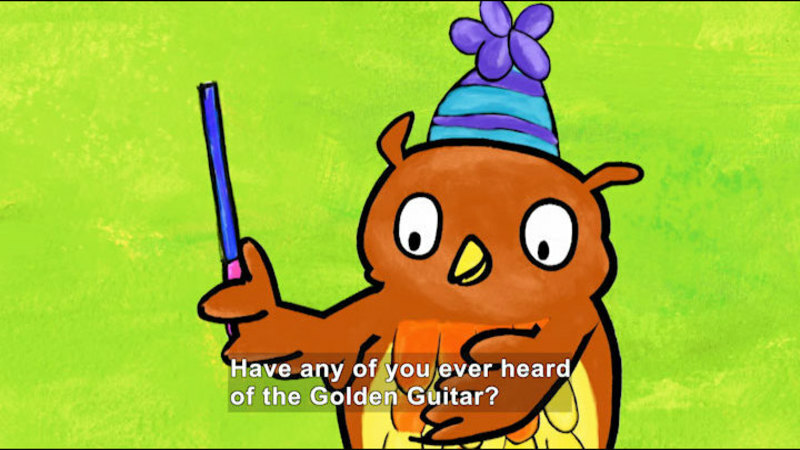 In their first adventure, Zuzu fails to play the guitar well, and Owl suggests they search for the "golden guitar" found in the Desert of the Crazy Sun. 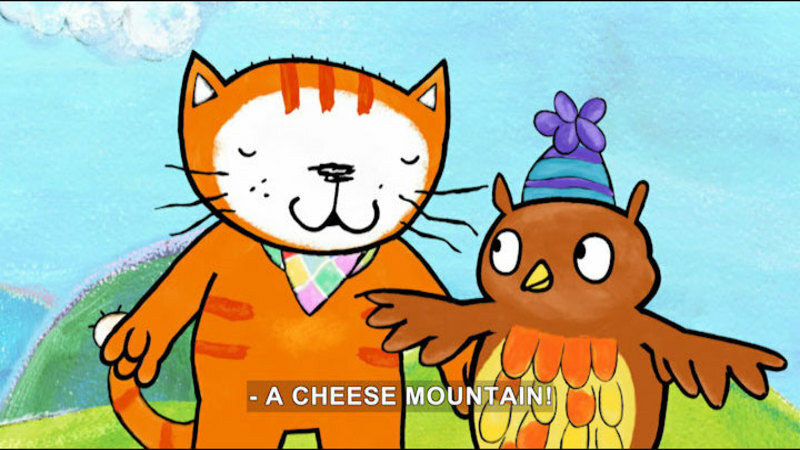 In their second adventure, a birthday gift to Little Opie drops from the sky. 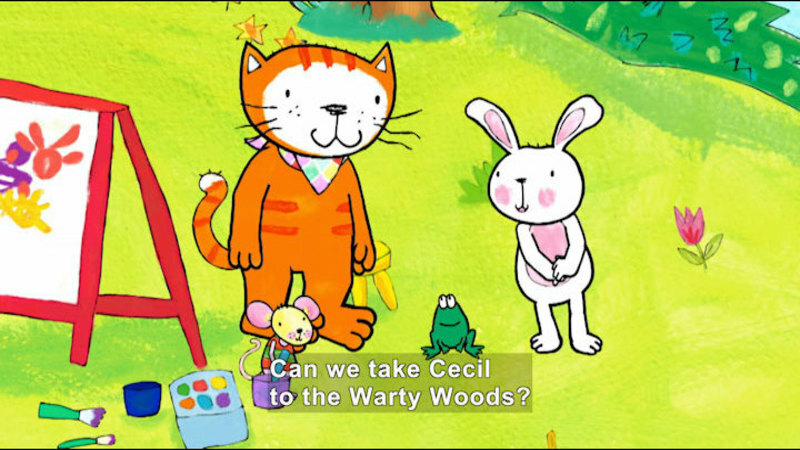 Poppy and friends set off in the submarine to find the young octopus. Based on the children's book series created by Lara Jones. 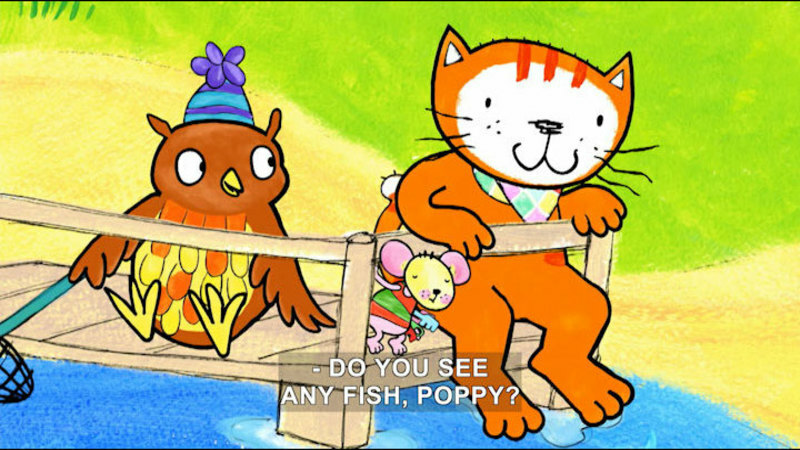 Part of the "Poppy Cat" series.